Full décor and themed party décor also available. Just name your theme requirement. 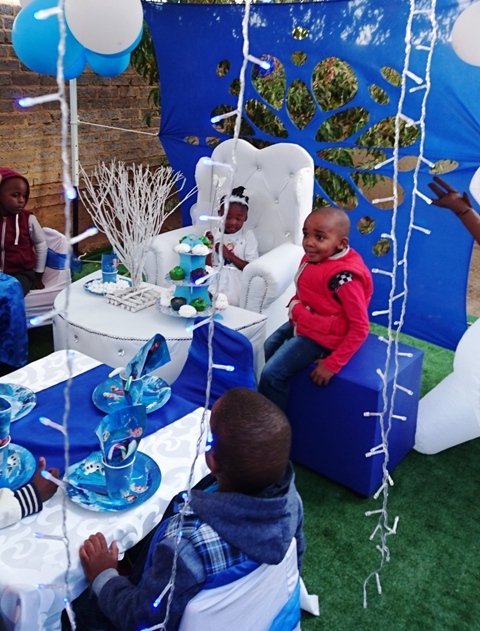 Can provide basic décor ie plastic tables and chairs and chair covers all the way to upmarket setups with tiffany chairs. Themed photo booths available. Looking for an upmarket Wedding or Event venue then try our air conditioned clear see thru marquee. Seats up to 200 people.